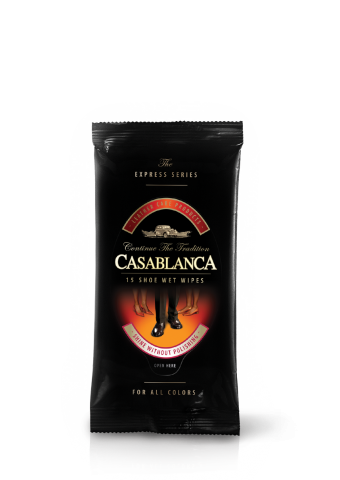 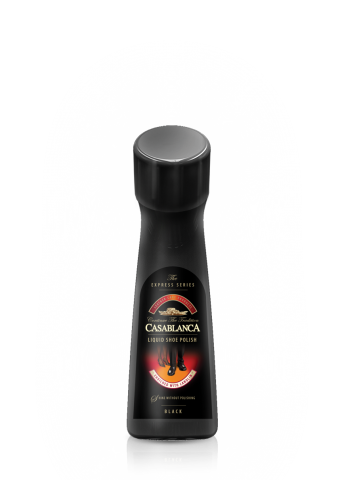 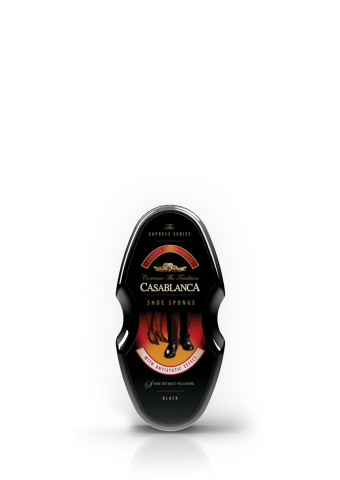 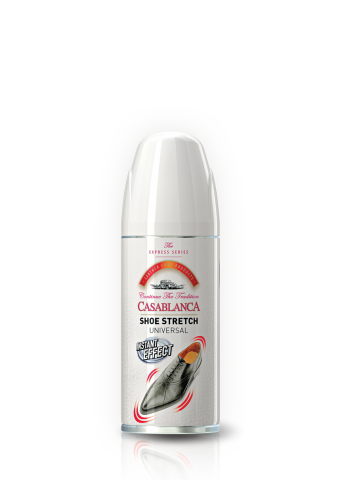 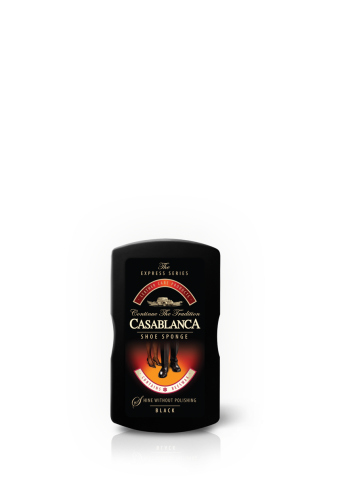 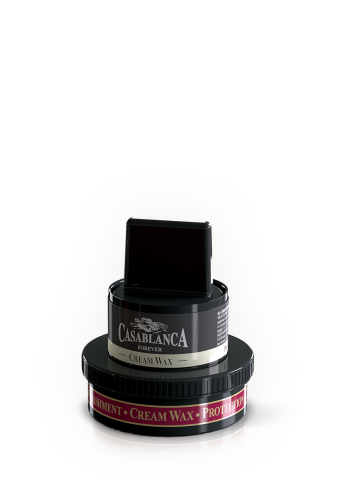 Express Series / We believe and know that for all who succeeded to touch our unique product range, CASABLANCA is the beginning of a beautiful and continuous friendship! 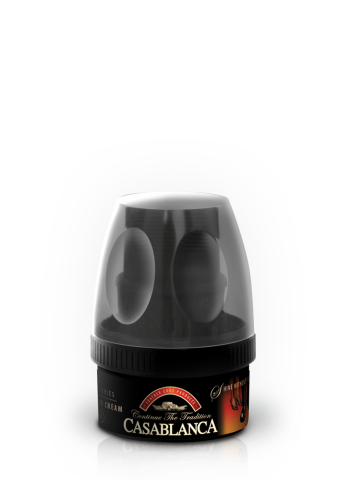 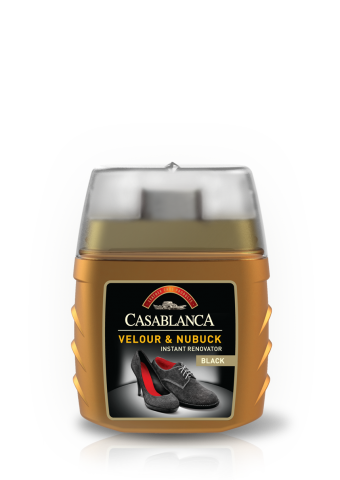 Express Series has been specially designed to make everyday shoes care easy, fast and effective. 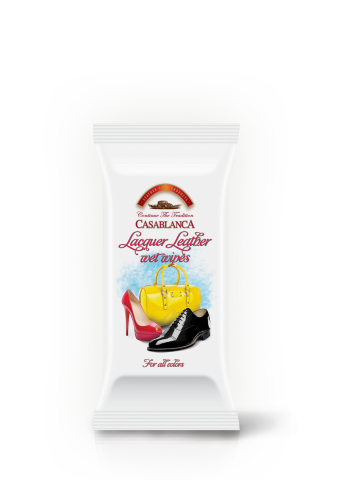 You will find a large variety of products, appropriate for smooth leather, suede and nubuck. 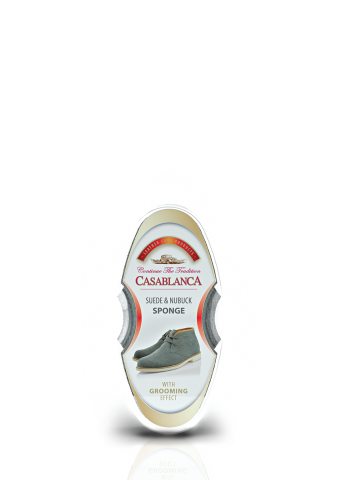 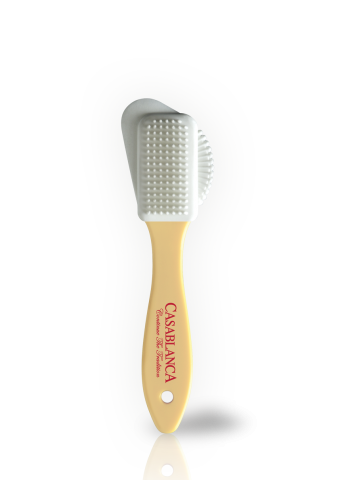 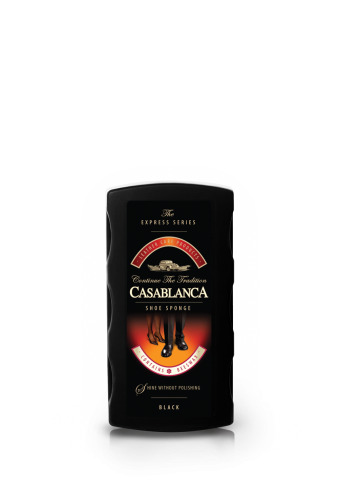 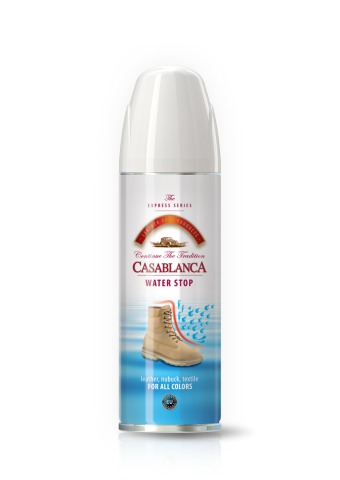 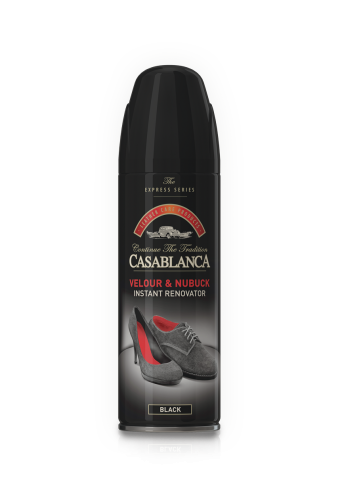 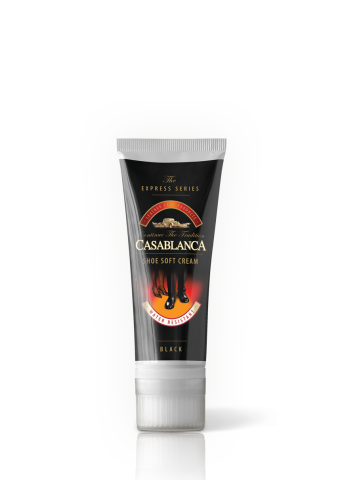 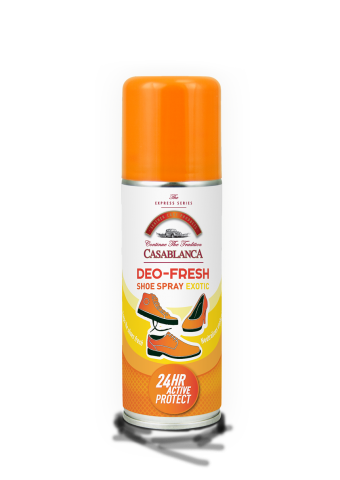 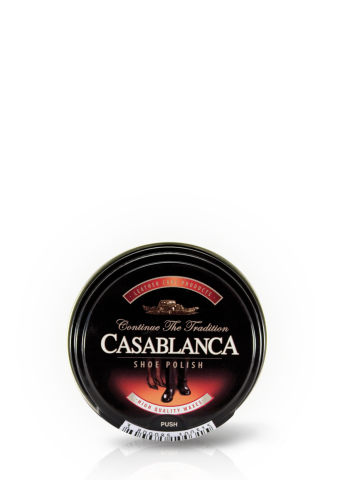 The extensive portfolio of cleansing sponges, liquid, self-polishing creams and waxes, sprays and wet wipes render Casablanca an EXPERT in the field of shoe-care, while the selection of the proper product has been made fast and easy.